Now that Donald Trump is set to become president, some of the companies he’s threatened in the past are feeling the pressure. One firm the Republican has had public disagreements with is Apple – he once called for a boycott of the company's products. 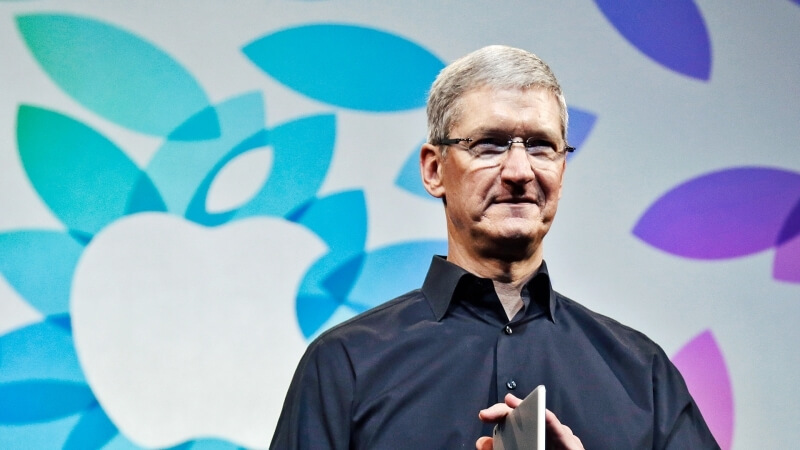 But CEO Tim Cook has called for unity among his employees. Buzzfeed News got hold of an internal memo sent out by Cook, which, while not mentioning Trump by name, refers to the “strong feelings” many people will have following the election result. The Apple chief also talks about the openness and diversity of Apple staff in the US and around the world. “We have a very diverse team of employees, including supporters of each of the candidates. Regardless of which candidate each of us supported as individuals, the only way to move forward is to move forward together,” wrote Cook. After Apple refused to help the FBI access the locked iPhone used by San Bernardino shooter Syed Rizwan Farook, Trump asked “Who do they [Apple] think they are?” before calling for a boycott of the firm's products. The President-elect also said he would force Apple to make all of its devices in the US, if he wins the election - a move that could spell economic disaster for the iPhone maker. Tim Cook isn't the only CEO who’s faced Trump’s wrath in the past; he was also involved in a public feud with Amazon boss Jeff Bezos. Trump accused him of purchasing The Washington Post simply to lower Amazon’s tax bill, and called Bezos out over antitrust issues and the Post’s negative coverage of the Trump campaign. “Believe me, if I become president, oh, do they [Amazon] have problems. They're going to have such problems," Trump said.